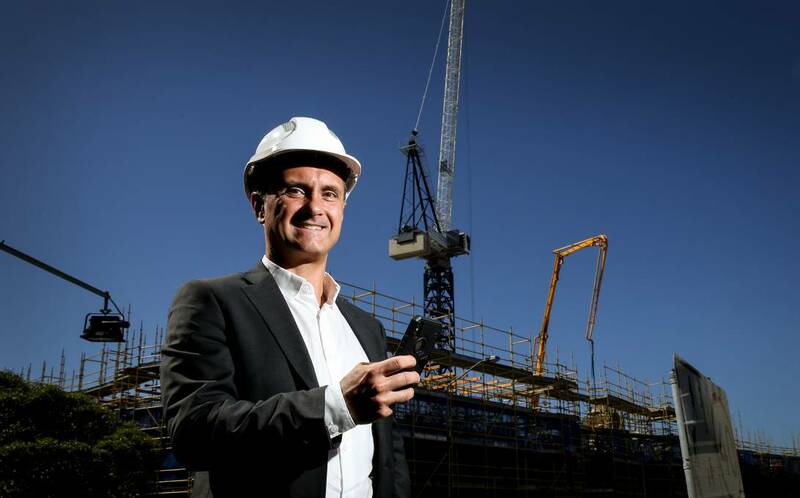 NEWCASTLE lawyer Lou Stojanovksi has developed what he says is an Australian first app to help those in the construction industry to get paid. Mr Stojanovski, a construction law expert and founder of Keystone Lawyers, plans to export the app to countries including Malaysia, Singapore and New Zealand. The former construction project manager turned lawyer designed the SOPA (Security of Payment Act) Toolbox app after seeing both builders and sub-contractors lose money thanks to a lack of knowledge of the security of payments system and deadlines. The Act gives all contractors undertaking construction work and suppliers of goods or services the right to receive ‘progress payments’ for work performed and sets down payment deadlines and the option of adjudication if payment is not made on time. 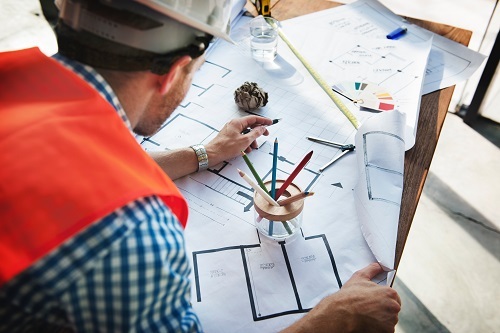 Mr Stojanovski says his app removes the guesswork for builders and tradies, reminding them of important deadlines and leading them through what can be a complex process with simple prompts and reminders to download and submit relevant documents. The app is configured for variations in legislation across Australia and is available to download by Iphone users via ITunes, with an android version in the offing. It can be trialled for free before users can subscribe for $9.99 per month. Mr Stojanovski says the app doesn’t replace the importance of carefully reading contracts but maintains that it is a tool that can help ensure people get paid on time. He was inspired to develop it after his method of using flow charts for construction clients became more complicated due to changes in the Act. He receives calls daily from “subbies” who have not been paid for a job and says the feedback he has received from those in construction has been positive.